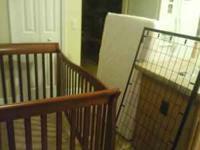 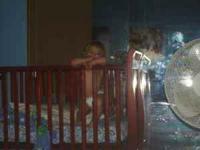 BARELY used Convertible Crib and Dresser- Mattress included and that alone was over $100. 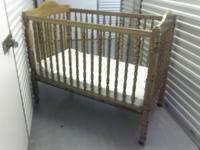 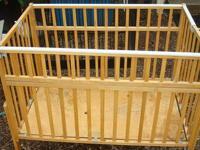 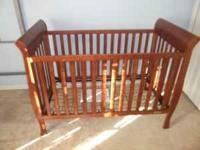 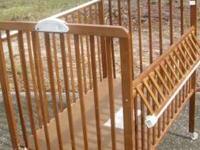 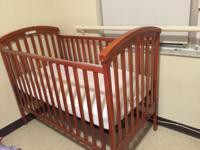 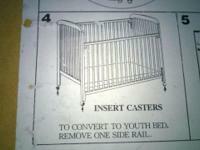 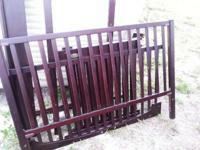 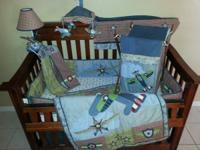 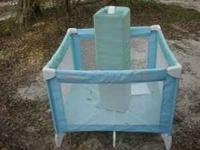 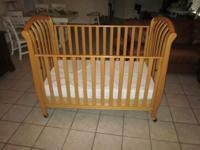 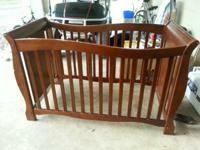 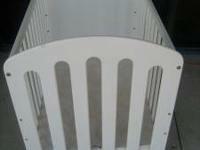 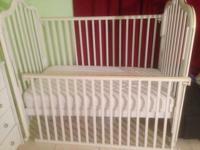 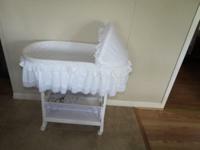 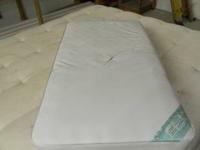 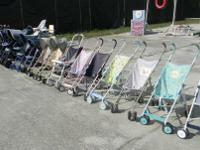 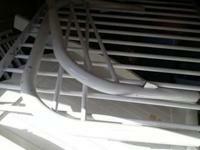 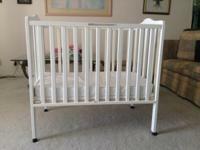 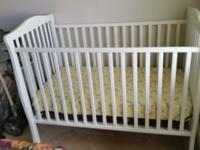 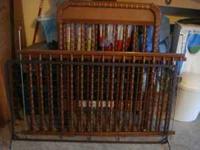 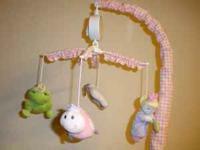 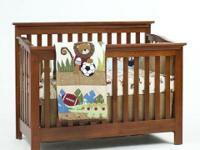 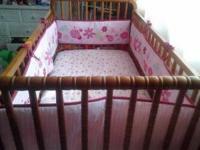 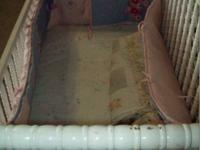 Baby crib, gently used, very comfortable and easy to use. 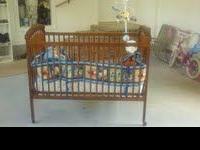 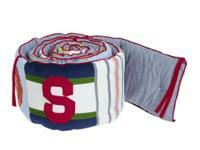 Delta love crib. 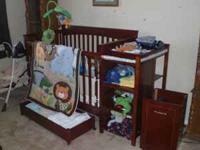 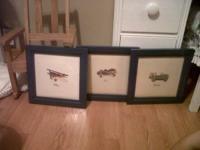 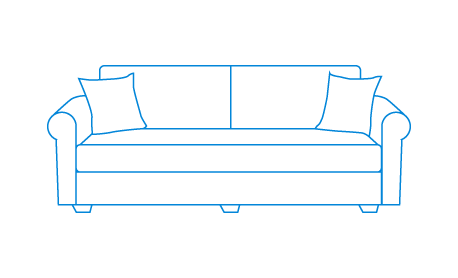 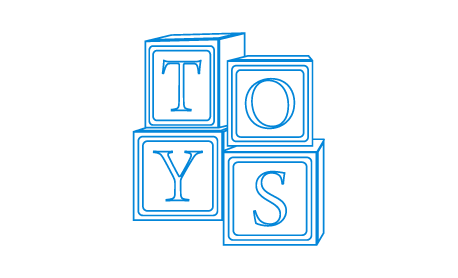 Call or email for more info.